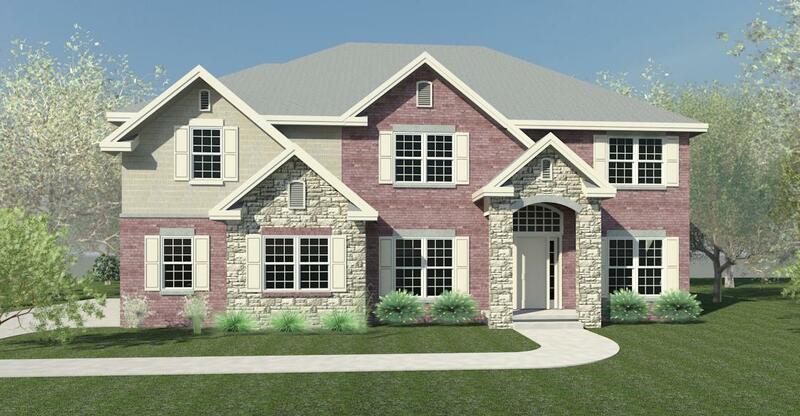 The two-story salzburg features 4 bedrooms and 2 ½ baths. The large great room is a great place for family and guests to gather and enjoy the beautiful fireplace. 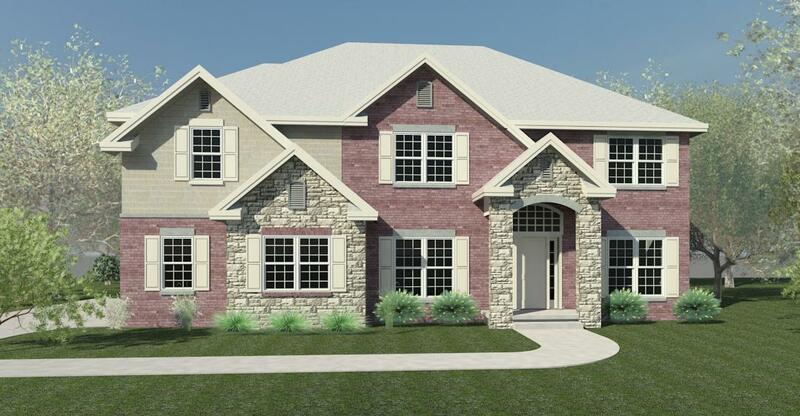 The spacious kitchen, with an adjoining breakfast room features an optional center island. The study is the perfect retreat on a cold, rainy day. 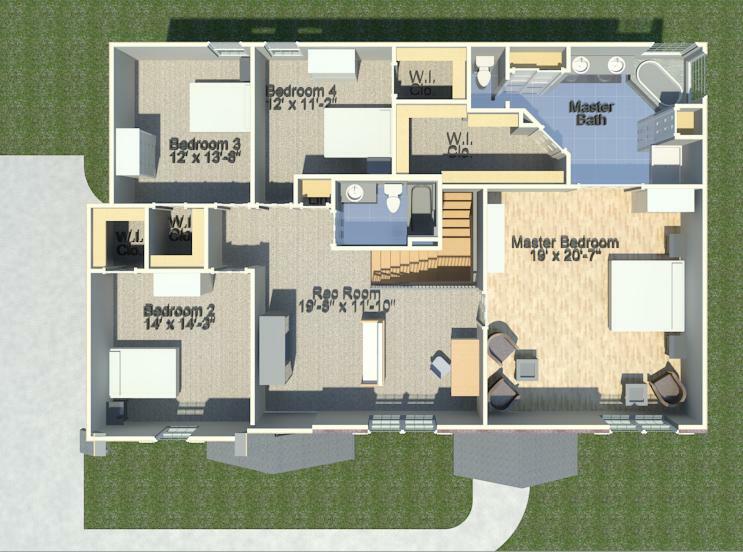 Upstairs, the master suite features a walk-in closet and luxurious master bath. 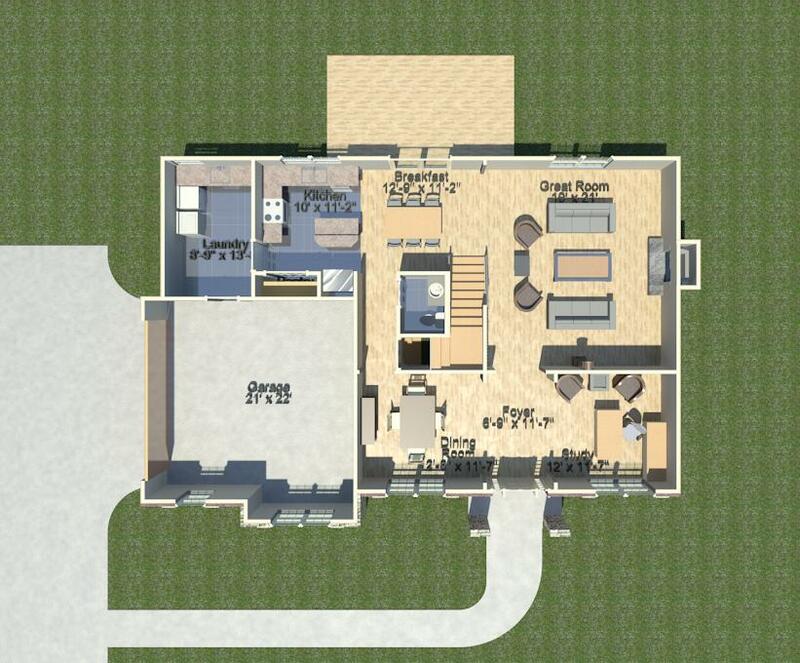 The second, third and fourth bedrooms, all feature walk-in closets and share a full bath.